Rare opportunity to purchase a 5-bedroom, 3-bath home in the wonderful Marble Estates area. A must-see tri-level property. Create memories in the Family room adjacent to the private back yard. 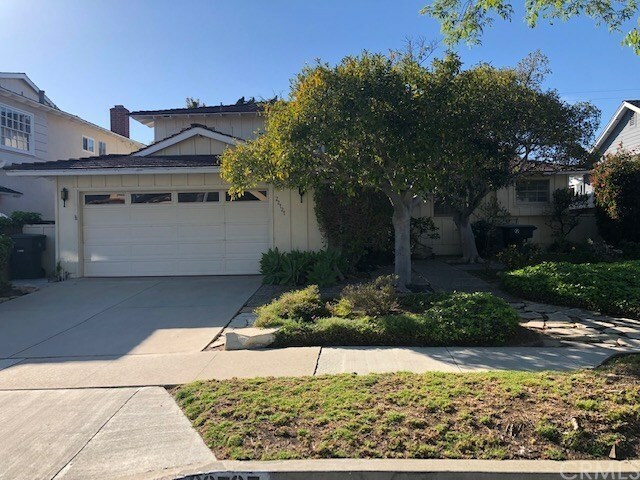 Great Torrance schools and quiet neighborhood. Close to shopping and restaurants. Bring your imagination and make this house your own. Directions: Right on Benner. 22727 Benner Ave.